The football season is finally back and the Longhorns look to avenge their 2017 season-opening loss to Maryland at home. 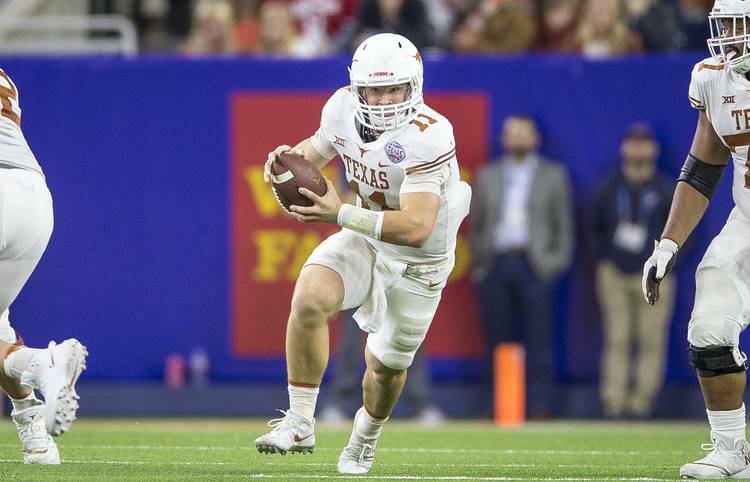 Texas will attempt to return the favor, traveling to Landover, Md. for the 11 a.m. kickoff Saturday. The game will be televised on FS1 with the radio call on 104.9 in Austin. The next seven days of Longhorns on television starts off with a pair of WNBA stars attempting to advance in the playoffs. Imani McGee-Stafford and the Atlanta Dream will take on rookie Ariel Atkins and the Washington Mystics for Game 3 of the semifinals. The series is tied 1-1 with tip-off scheduled for Friday at 7 p.m. on ESPNews and NBATV. The NFL kicks off Thursday with one former Longhorn taking the field. Jordan Hicks and the Super Bowl champs host Atlanta at 7:20 p.m. on NBC.